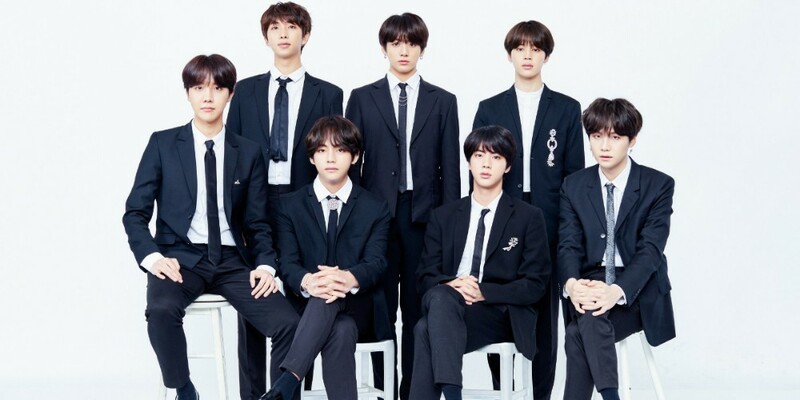 Jun Ko, Dec. 6, 2018, 5:01 p.m.
On December 6th, the Hapcheon Welfare Center for Atomic Bomb Victims announced that one of BTS' fan clubs 'Run ARMY' donated 5,442,277 KRW (4,852 USD) to their organization. The fanclub had gathered donations from November 9th to November 18th after realizing that numerous atomic bomb victims lived in dire conditions. The organization had thanked them for their generous donation: "The meaningful donation that was carefully gathered by fans will become a great help to the elderly victimes of the atomic bomb."